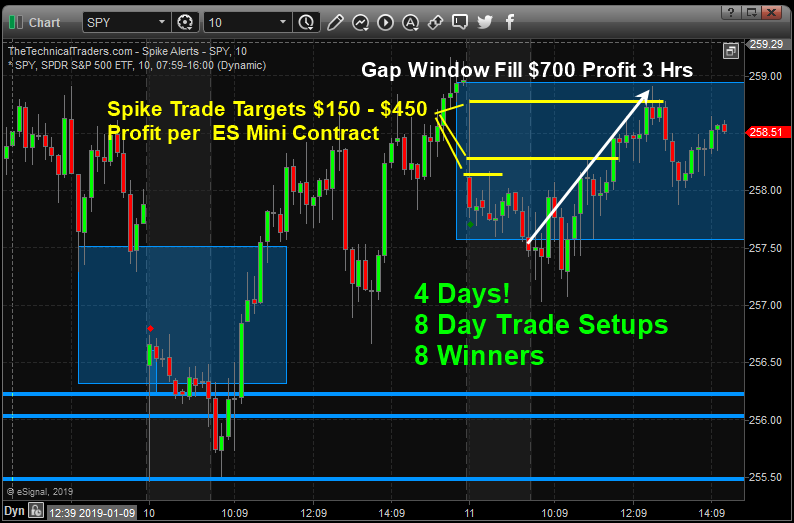 Subscribers who day trade are taking this pre-market analysis and setups and making a weeks wage within 1 – 3 hears in the morning before lunch. Crude oil chart highlights the Fibonacci projected price zones that represent the incredibly strong resistance level currently setup in Crude. The Weekly chart shows a zone between $50~56 as a critical resistance zone. One key element of Fibonacci price theory is that price must always attempt to seek out new highs or new lows as it rotates. Thus, if this current upside move fails to establish new highs above this resistance zone, then it must move lower to attempt to establish new lows. This means the $40 price target is a very viable immediate objective. Global demand for oil, as well as global economic data, could be key to understand the future demand and price for oil. At this point, a new upper fractal top formation will generate new Fibonacci price targets to the downside. Recently, we openly discussed the potential for global turmoil related to Europe, Asia, China, and South America. The issues before the globe are that the global economy may not be firing in sync and that there are credit and debt, as well as geopolitical, issues that persist. The interesting component of all of this is that the US stock market has staged a very impressive recovery over the past two weeks that have shocked even the best Wall Street analysts and researchers. 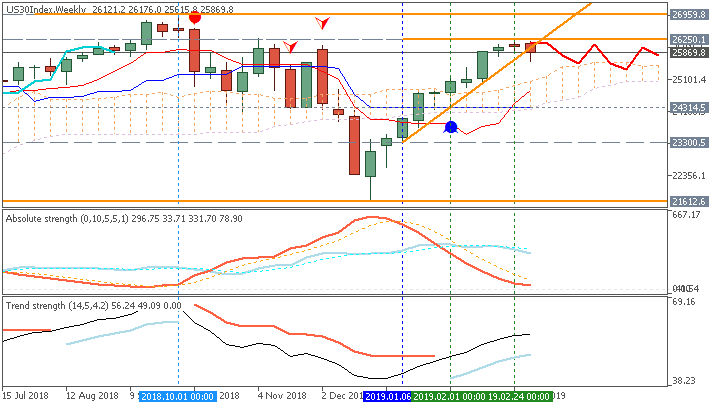 While the US recovered from elections, the Fed, FANG price collapse and a Government Shutdown, the US stock markets appeared to be falling off a cliff. 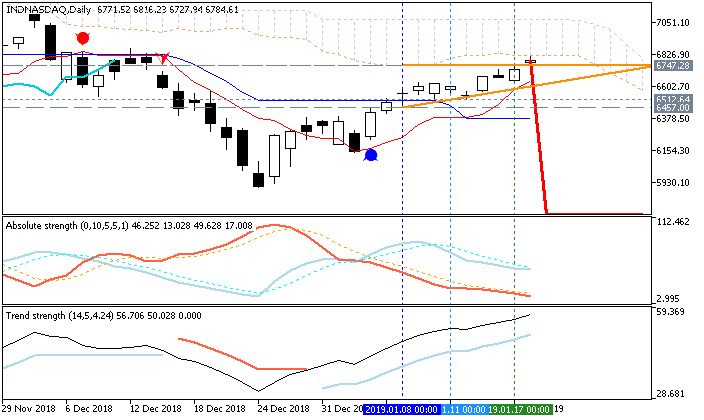 Then, almost exactly on Christmas Eve, the markets turned around &ndash; even in the midst of all of this uncertainty. 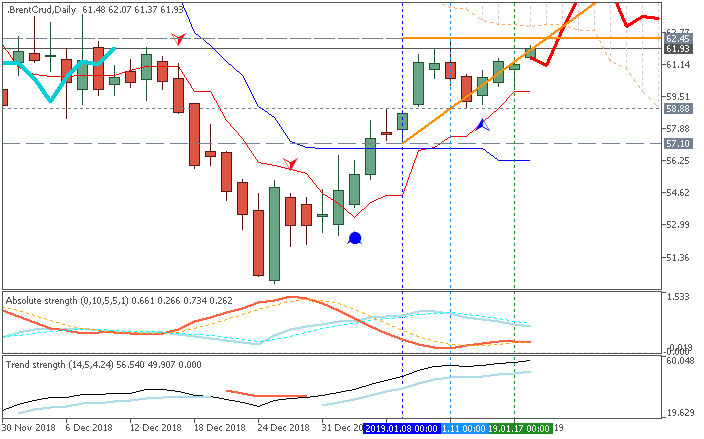 Oil Bullish Reversal Above $70? Recent global news regarding Venezuela, China, and global oil supply/production have resulted in the price of Oil pausing over the past few weeks near $53 to $55 ppb. 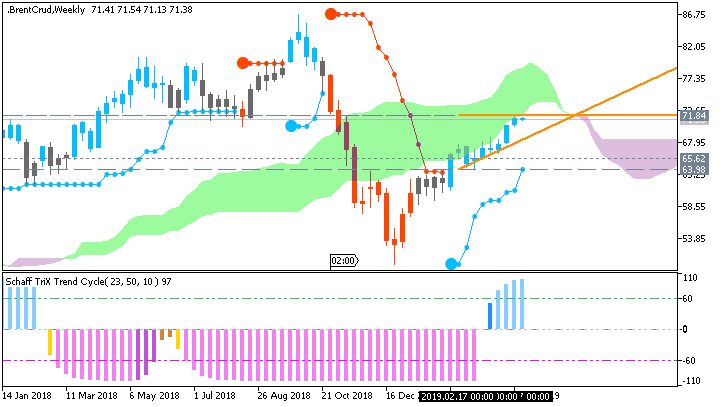 We believe the continued supply glut and uncertainty will result in oil prices falling, briefly, back below $50 ppb before any new price rally begins. Our researchers believe Oil will come under pricing pressure over the next few weeks as consumers react to the higher gasoline prices. 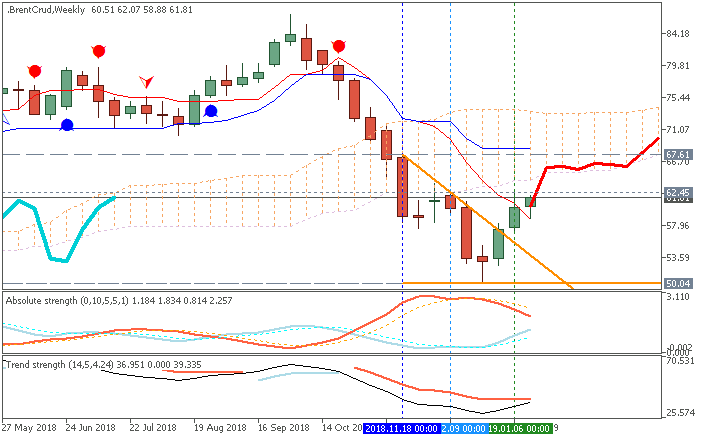 The recent price stall near $65 aligns with a key Fibonacci retracement level near $63.98 and we believe any further upside in Oil may be limited. 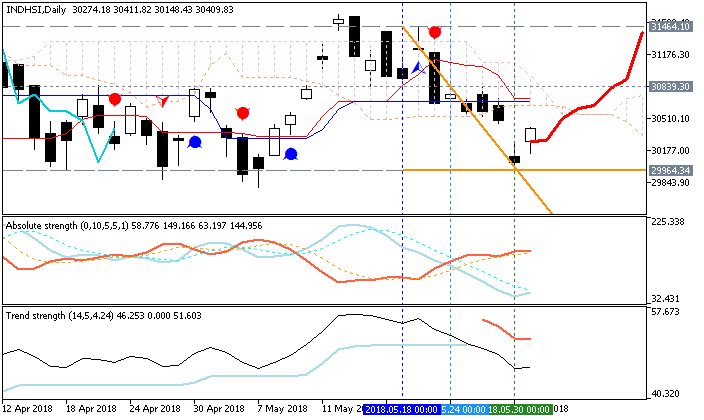 Our researchers believe a downside price retracement will begin to unfold where Oil prices will fall to below $55 ppb initially and potentially target sub $50 levels eventually.